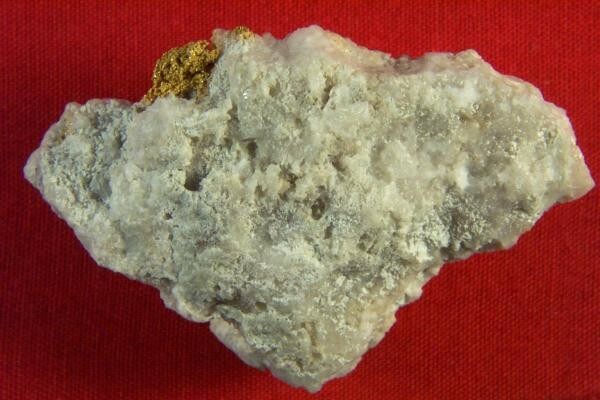 This very rare gold specimen comes from Burns Creek in Mariposa County, California and is on consignment from a prospector in California. 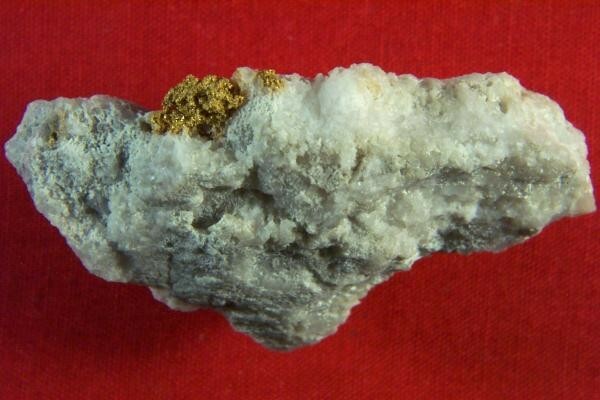 Rarely do you ever see a gold specimen from Burns Creek, so if you are a serious gold specimen collector this may be your only chance to get such a rare gold specimen from this location. 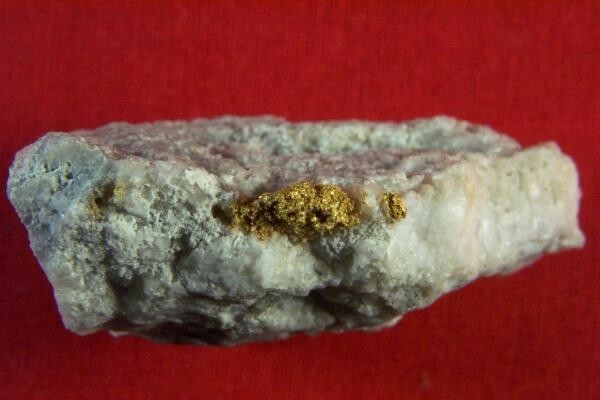 The weight of this rare gold specimen is 22.5 Grams and it is 1.8" long x 1.25" wide x 5/8" thick. 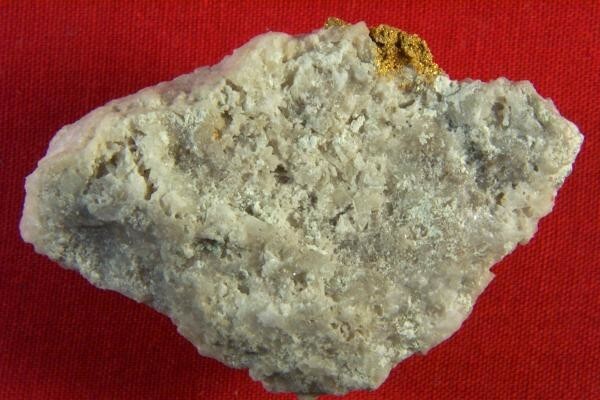 It has a nice outcropping of crystalline gold and is priced very low for such a rare gold in quartz specimen.